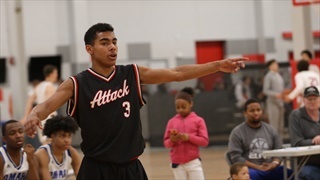 Hail Varsity caught up with 2022 Nebraska target Tamin Lipsey after a strong weekend with All Iowa Attack at the Battle in the Bluffs. 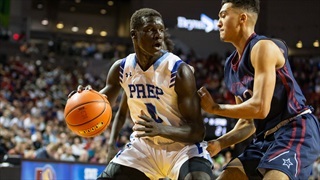 New Nebraska basketball coach Fred Hoiberg met with 2019 signee Akol Arop on Thursday evening and the forward out of Omaha Creighton prep reaffirmed his commitment to Nebraska. 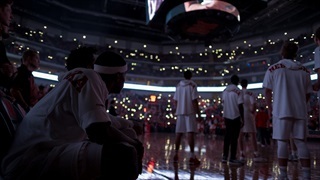 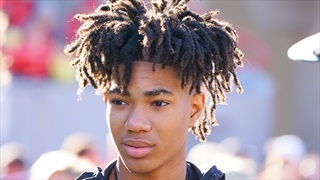 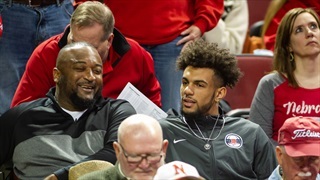 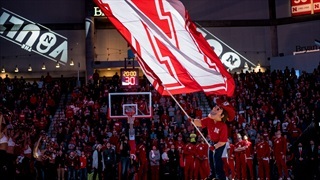 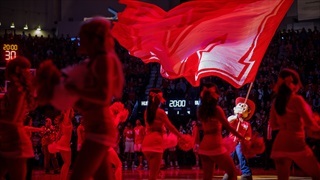 According to Donna Ditota of Syracuse.com, 2019 Nebraska signee Mika Adams-Woods has requested a release from his National Letter of Intent and will re-open his recruitment. 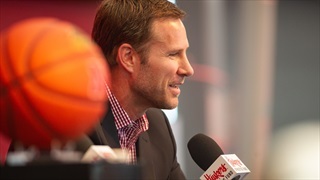 Fred Hoiberg has gone on the record as not being a fan of recruiting, but his track record at Iowa State shows he's really good at it. 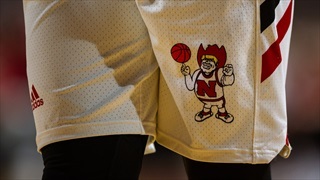 Hoiberg took advantage of every talent pool available to him and had success with all of them during his five seasons in Ames. 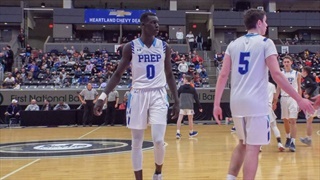 Omaha Creighton Prep senior and Nebraska signee Akol Arop has been named the boys Gatorade Player of the Year for Nebraska. 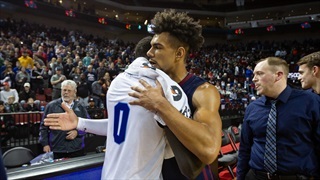 The Nebraska boys high school state tournament begins on Thursday, and Jacob Padilla has everything you need to know for the first round of action which features a handful of future and potential future Huskers. 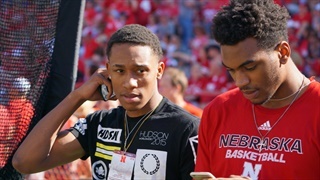 The boys state tournament is a week away, and three of the four Nebraska targets punched their tickets to Lincoln earlier this week. 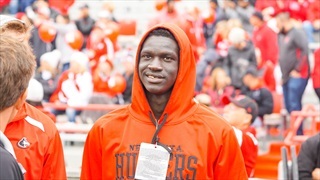 Jacob Padilla checks in on Nebraska's recruiting class and how the Huskers' commits have performed so far this season. 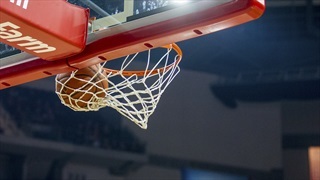 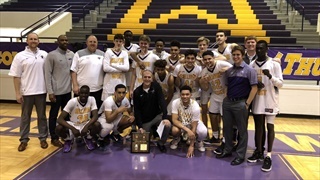 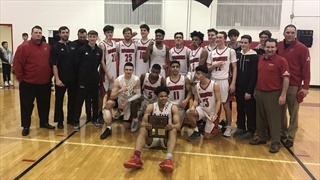 Norfolk gave Bellevue West all it could handle in the A-1 district final at the Thunderdome on Monday but in the end the Thunderbirds proved to be too much and punched their ticket to the state tournament with a 55-50 win. 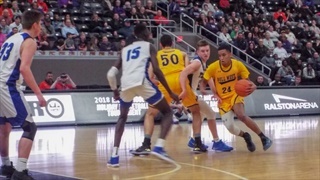 Jacob Padilla has five thoughts on how it played out. 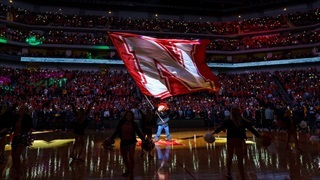 The regular season came to an end last week and all four Nebraska recruits ended the year in victorious fashion to finish with top-10 records in Class A.